Winter predictably sees travelers heading to tropical islands for their vacations, but what about the cooler weather islands? There are a few advantages to heading someplace where you'll be packing a sweater rather than a swimsuit: less crowds, better deals, and plenty of interesting things to do. 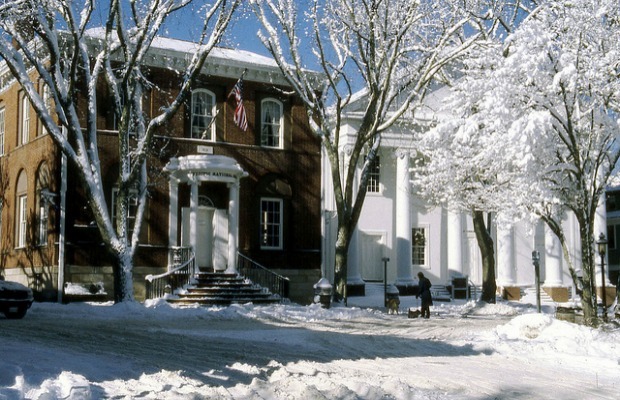 Here are a few of our favorite cold-weather island getaways. You'll have to wrap up warm if you're planning to visit Shetland in winter, but you may be rewarded with a sight of the Northern Lights; its far-north location makes it the best place in the British Isles to see them. Besides the aurora borealis, winter brings unique festivals, such as Up Helly Aa, a Viking fire festival held in Lerwick on the last weekend of January. 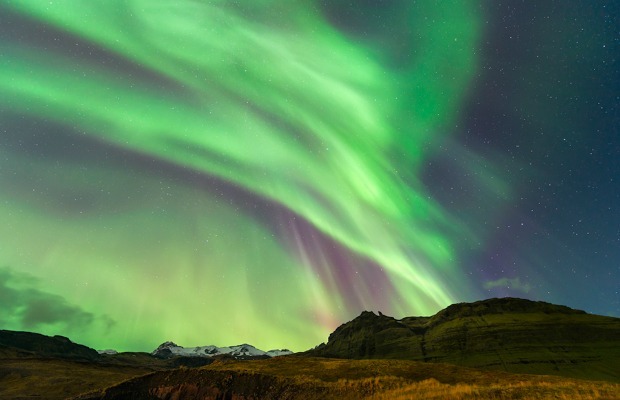 You'll have an even better chance of seeing the Northern Lights in Iceland - and, as a bonus, the flights there at this time of year are very reasonably priced. This December promises the highest level of aurora activity in a decade, and, if you get chilly, you can watch them from the comfort of the Blue Lagoon geothermal spa. While Denmark is certainly afflicted by cold winter weather, it is usually less severe than in the other Scandinavian countries. November and December temperatures usually range from 39 to 44 degrees Farenheit. Bornholm, in the Baltic Sea, is generally thought of as a summertime island, but in winter you can skate (for free) on the ice rink in Rønne’s main square, Store Torv, and even go cross-country skiing, or hit the slopes and wood cabins between Østerlars and Gudhjem. 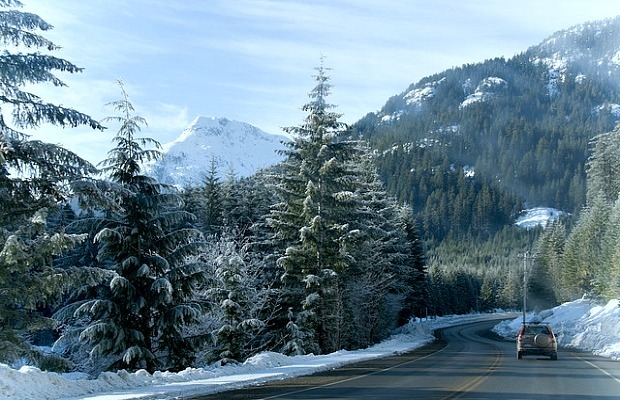 Vancouver Island is another great place if you're looking for a ski or snowboarding vacation. You'll get plenty of snow at Mount Washington Alpine Resort, as well as some money saving deals with combined accommodation and lift pass packages. 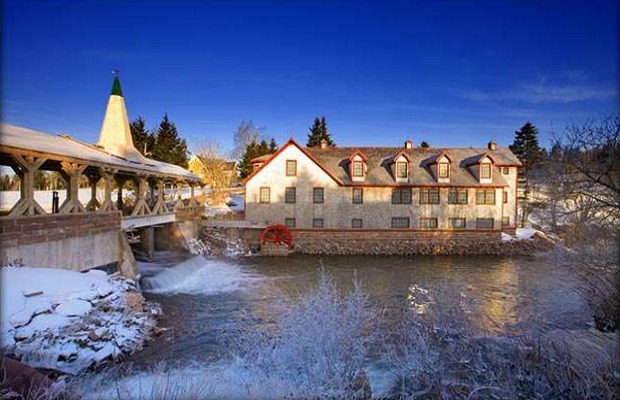 If snow sports aren't for you, you can enjoy the many art galleries and cafes, as well as the stunning, rugged scenery. The brave souls who venture to chilly Estonia in the winter shouldn't miss Kihnu, located off the coast of Pärnu. 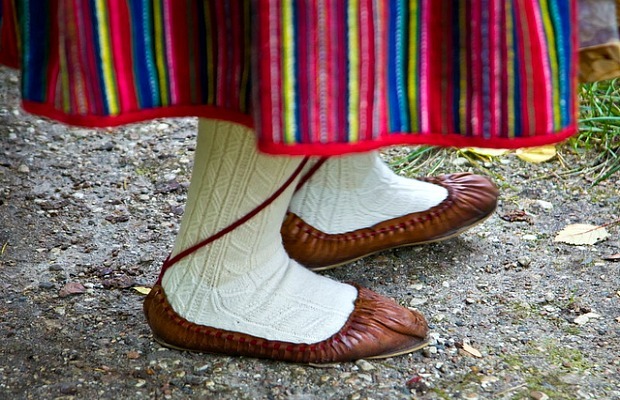 The island retains rich cultural traditions (the Kihnu cultural space is regarded as a Masterpiece of the Oral and Intangible Heritage of Humanity by UNESCO) and the islanders are known for their handicrafts and brightly colored, decorative traditional clothing. On St. Catherine's Day (November 25) you'll likely see traditional ceremonies and rituals but, if the water is frozen, you'll have to get there by plane rather than the usual ferry. 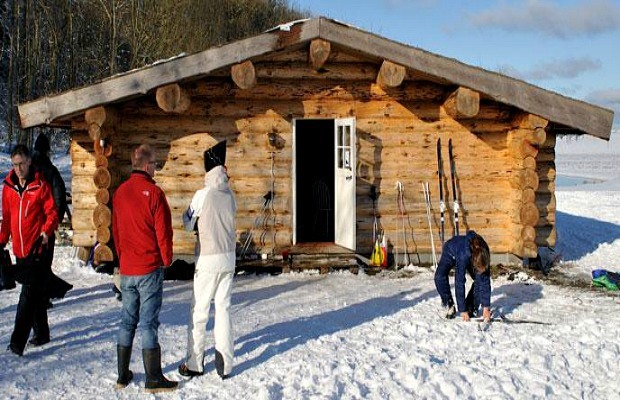 It can be brutally cold and difficult to get around in winter, but, for adventurous spirits, Prince Edward Island offers over 600 miles of trails for snowmobiling, snowshoeing, and cross-country skiing. 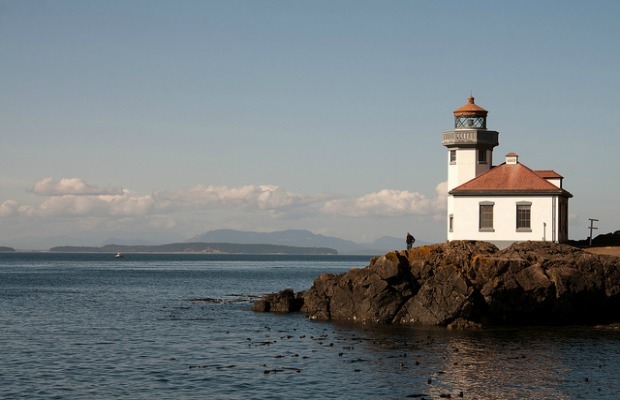 One of the best things about visiting the San Juan Islands in winter is that you'll miss the crowds typical of summer. You can still usually enjoy hiking and the outdoors, but if you are forced inside by poor weather, make sure you have a comfortable place to stay. The MacKaye Harbor Inn, on Lopez Island, occupies a former sea captain's house built in 1904. Some rooms have views of MacKaye Harbor and rates, which are at their lowest (from $135) in winter, include breakfast. 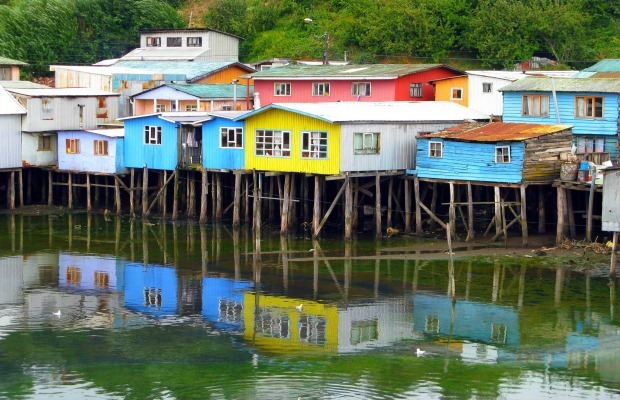 Chiloé has a year-round rainy, temperate climate, with an average temperature of 50 degrees Farenheit so, while it never gets very hot, it rarely snows either. Brightly painted palafitos (homes held up on stilts) line the waterfront, and multi-tiered, candy-colored churches resemble fairy-tale castles. Fittingly, the island is known for its rich folklore, filled with stories of sorcerers, sirens, and ghost ships. If you can make it to this island in Japan's Inland Sea by November 5, you can catch the Setouchi Triennale art festival. 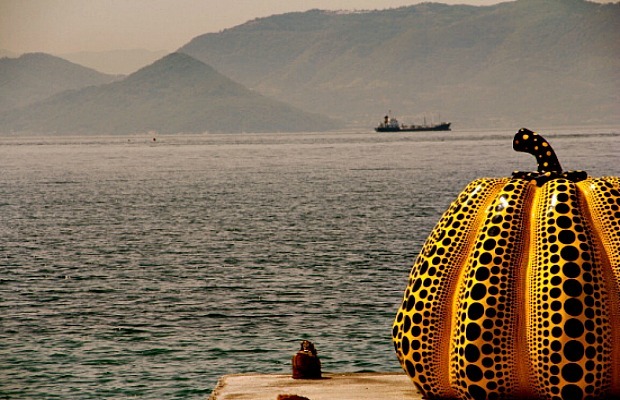 If not, you can still enjoy the island's permanent art installations, such as the giant sea-facing pumpkin by Yayoi Kusama, and the top-notch museums, which include the Tadao Ando-designed Chichu Art Museum, which houses permanent exhibitions by James Turrell, Monet, and Walter de Maria. The summer crowds will be gone and you'll get to stroll along the empty, windswept beaches in peace. Activities on offer out of season include seal-spotting tours with Explore Nantucket and star-gazing (in clear, winter skies) at the Maria Mitchell Observatory - Nantucket is thought to be one of the best star-gazing spots on the east coast.